Stunt Corgi allows gamers to become the owner of a corgi, who strives to become the best stunt pet ever and is available now exclusively for the HTC Vive. Dogs are arguably some of the most adorable creatures to walk this earth (well, to me at least); you know what is also cute? Watching dogs perform cute little tricks, but what if you were the proud owner of the canine counterpart of Evel Knievel? Well, now you can get in Stunt Corgi VR. Stunt Corgi VR is a VR simulation indie title developed by Studio Roqovan, Inc. Players assume the role as the owner of a cute little Pembroke Welsh Corgi that desires to become a well-known stunt dog; to assist your dog on its mission, gamers can place down a slew of various obstacles and objects to create obstacle courses, which will test your canine’s skill. Stunt Corgi VR, offers an array of options which will allow players to create their ideal stunt. With over 25 props ranging from boxes to cannons, and even portals. 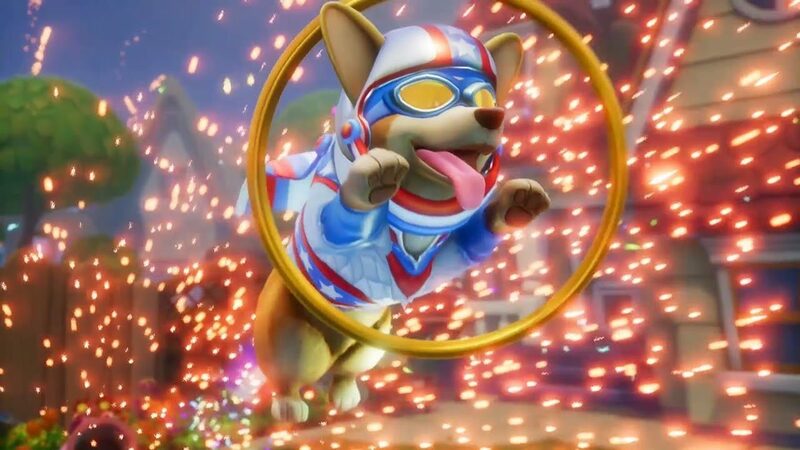 In addition to a slew of stunt props, Stunt Corgi VR also includes 100+ skins and accessories, including dressing your dog in cute outfits to completely changing the physical appearance of your four-legged virtual companion. Currently, Stunt Corgi VR is available now exclusively for the HTC Vive; those interested in this quirky title can purchase it on Steam for $14.99. 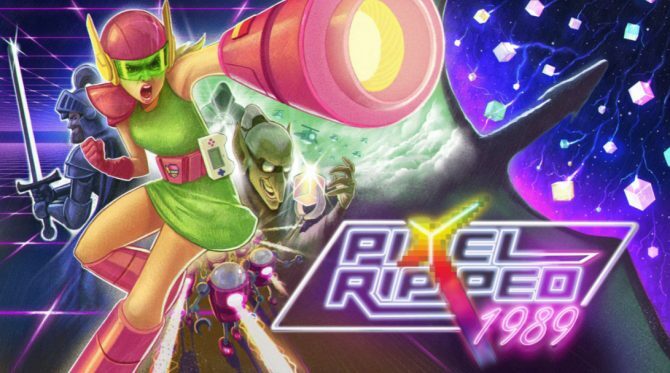 For additional information on the game, check out the game’s official website as well as its Steam page for the PC configuration requirements.